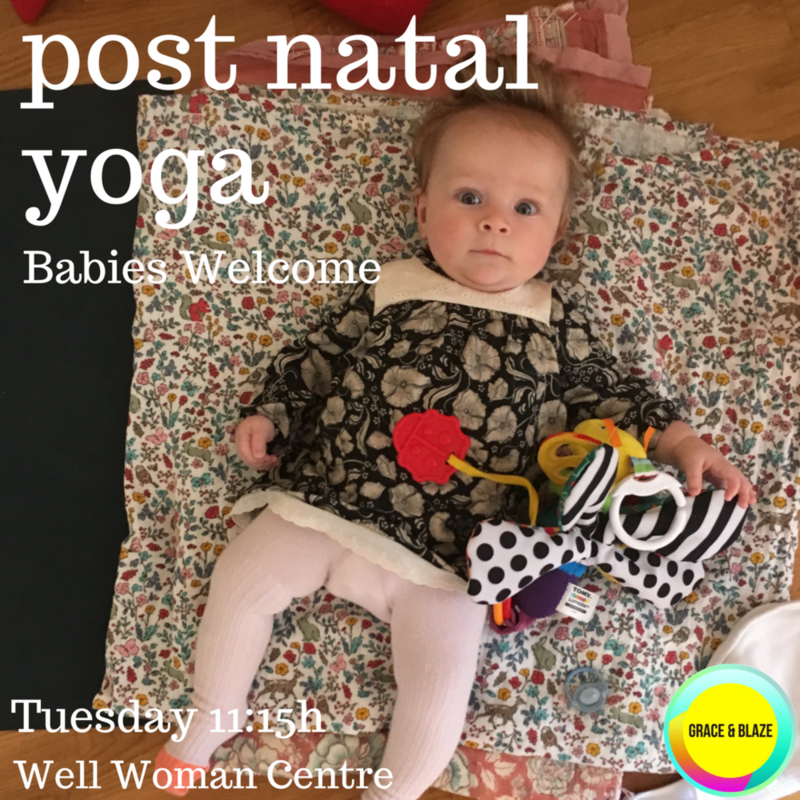 A special class specifically for Mums and babies. Every Tuesday morning at 11:15h - 12:15h at The Well Woman Centre, Calle Casp, 80. This class is for Mums who have recently given birth and want the opportunity to work on internally reconnecting their pelvic floor and abdomen. Blankets, mats, cushions, essential oils, toys and herbal tea provided! The cost is 60€ for a six-week course, payable in advance or 15€ for a drop in class. Bookings are essential. Please feel free to email me at graceandblazeyoga@gmail.com or contact me on + 674 416 952 if there is anything you would like to ask me.